You have 1845 characters. Don’t forget to add important and relevant keywords in your description to improve your iTunes app page and optimize your SEO. 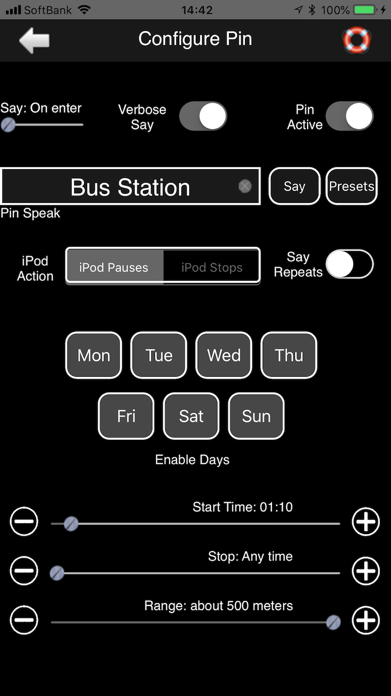 Whistle Stop- iPhone app for iOS: You’re on that train home, you fall asleep and you miss your stop again! If this has happened to you recently then Whistle Stop is the app for you. Whistle Stop is designed to notify users when they reach a certain location, such as a local train station, office or restaurant. 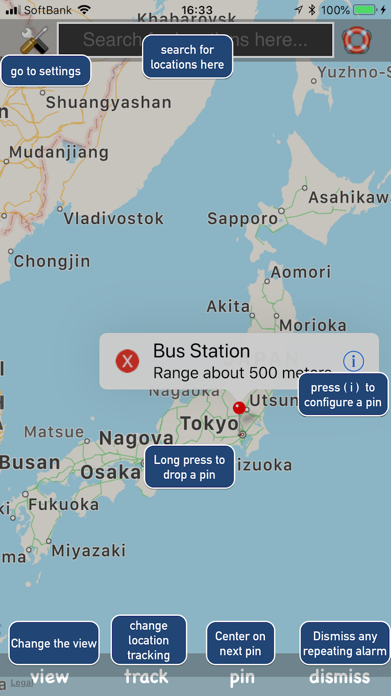 The app uses GPS and/or Wifi to obtain the users position, it works best in the open or on above ground trains. Click the Developer Website link: For lots more interesting information, great videos and tutorials. 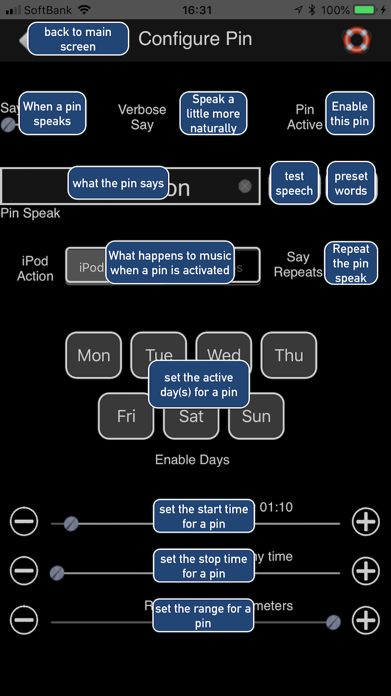 A limitless number of locations can be added and each location can can have its own unique spoken message. Whistle Stop is great for people travelling by train, especially commuters who travel to work on a daily basis period. They can watch movies, listen to music or doze off a little and the app should tell them when they reach their destination. 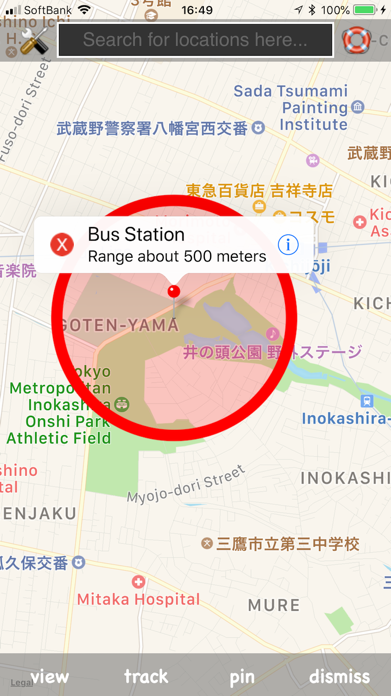 Note, the quality of responsiveness of the app depends greatly on the quality of the GPS signal and any surrounding wifi. This app has an option in settings to run GPS in the background.